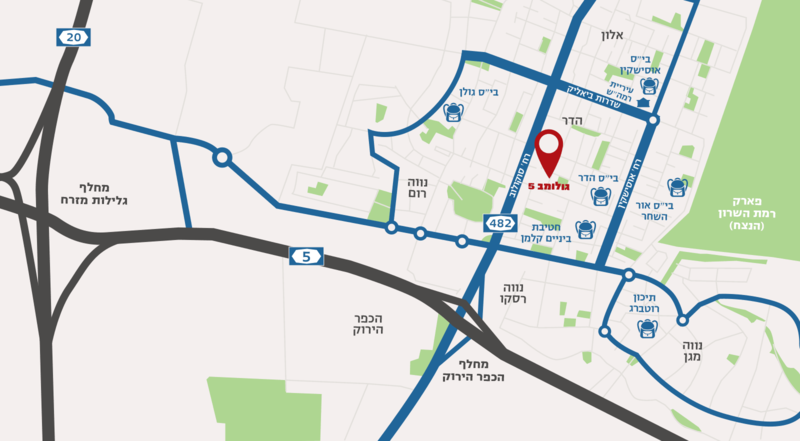 Project “Golomb 5” is located in a quiet, yet central street in Hadar district, the center of Ramat Hasharon between Sokolov and Ussishkin boulevards. 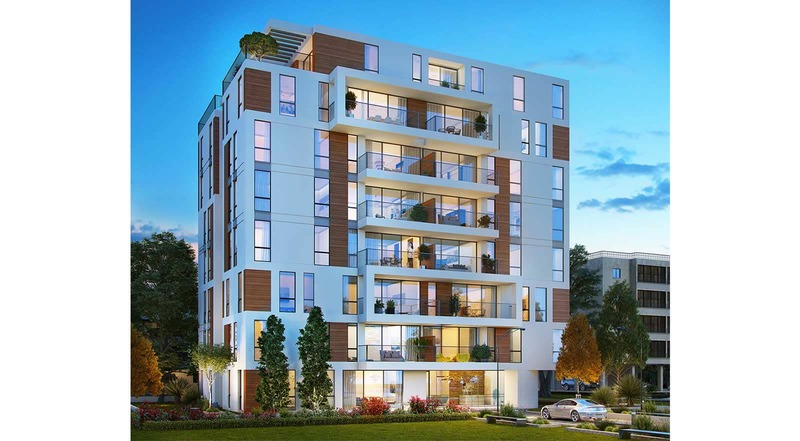 (“Tama 38” – demolition and construction) will rise to a height of 7 stories above ground floor and two underground parking floors in an internal, quiet and pastoral parcel of land. The new building will include a luxurious lobby, sun balconies, floor-to-ceiling windows and high specifications.